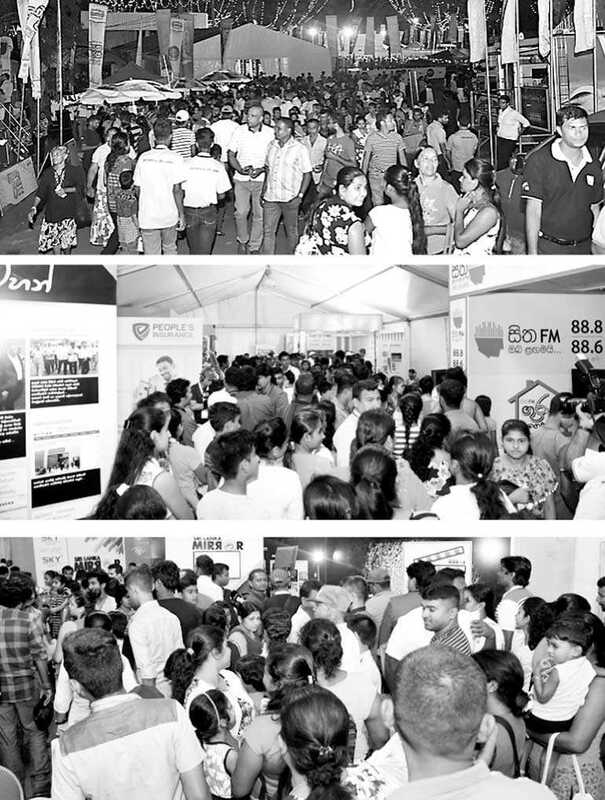 An estimated 250,000 people have flocked to the first ‘Enterprise Sri Lanka’ Exhibition in Monaragala, according to the Finance Ministry, with the effort being a resounding success. The Exhibition kicked off earlier this week with Prime Minister Ranil Wickremesinghe, Finance Minister Mangala Samaraweera, and a host of other dignitaries in attendance. The Government earlier announced plans to hold the Exhibition in Jaffna before the end of the year. Rural development program ‘Gamperaliya’ was also rolled out in the region parallel to the Exhibition.